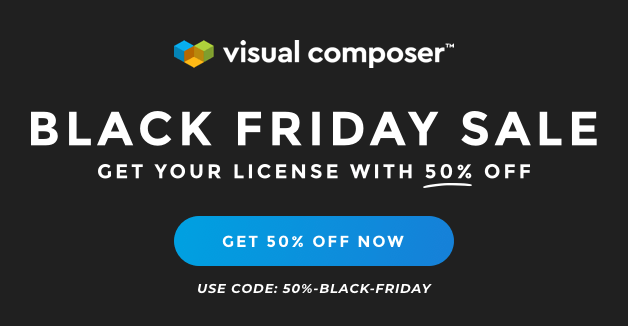 WordPress Black Friday Deals That Will Save You Hunders of Bucks! If you’re sad because Halloween just went by, we have just the thing to cheer you up. 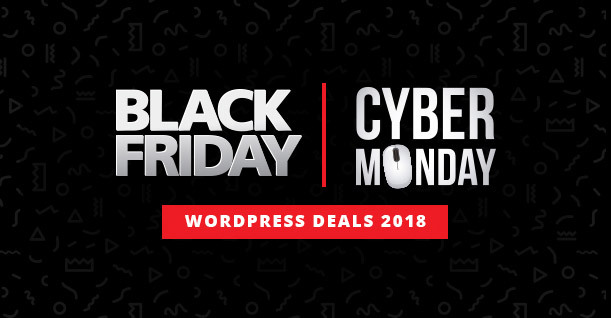 We have collected an exciting list of WordPress Black Friday deals that will save you hundreds of bucks. 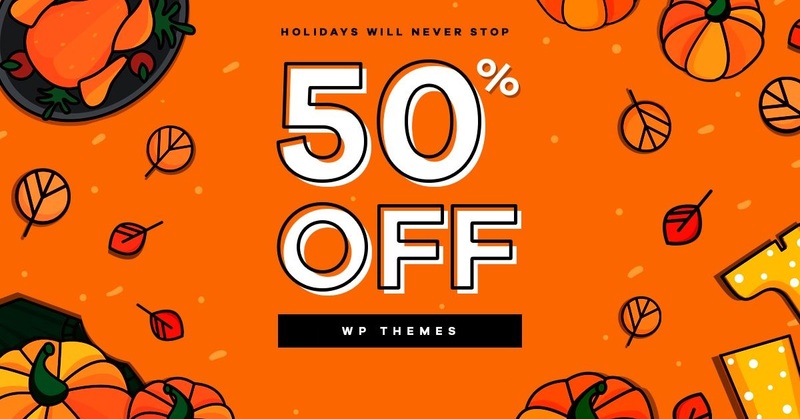 You can get your favorite themes, plugins and other WordPress tools at amazing discounts. 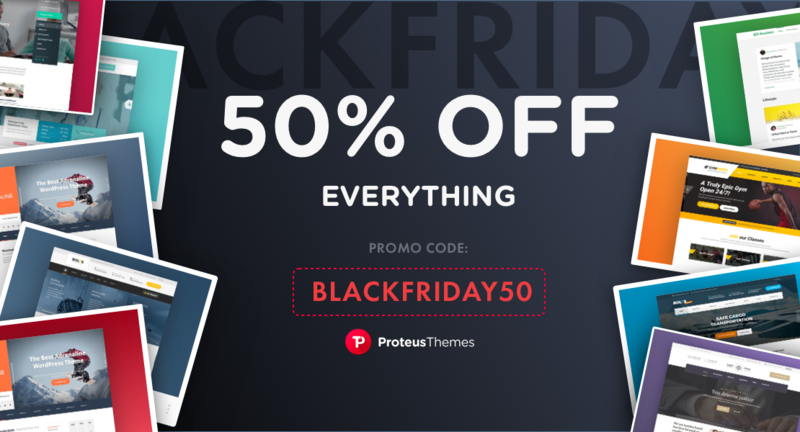 Let’s check out the best WordPress Black Friday Deals! Cloudways is one of the best cloud providers around. 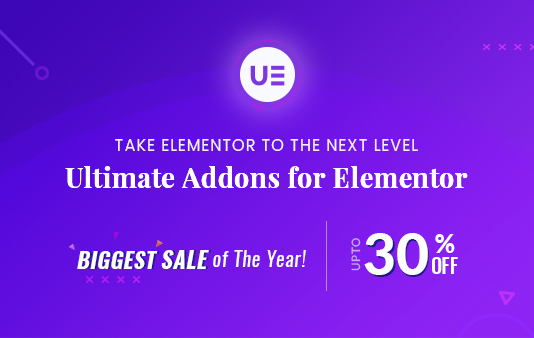 They are giving away 30% off for 3 whole months on all plans! The deal is only valid until 30th November. Follow the link to get 30% off all Google Maps Widget PRO plans and show any kind of Google Map you want. 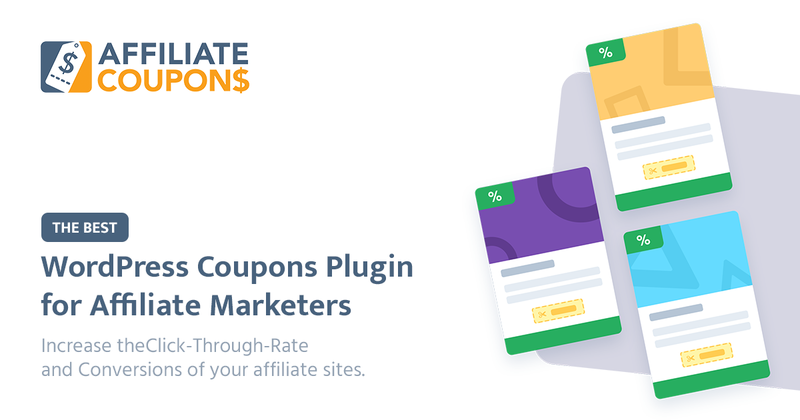 The plugin won’t slow down your site, and you will get more than 50 features to play with. 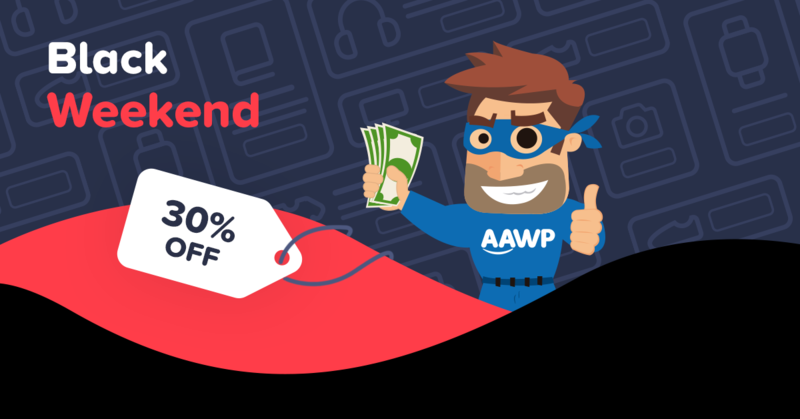 Just follow the link to get 30% off Security Ninja PRO and protect your site from hackers & malicious code. 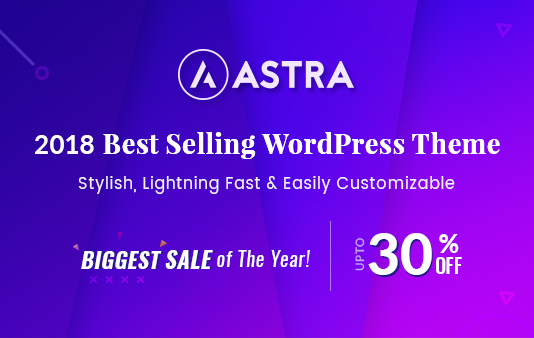 Discounts: 30% off on the Best Selling WordPress Theme! 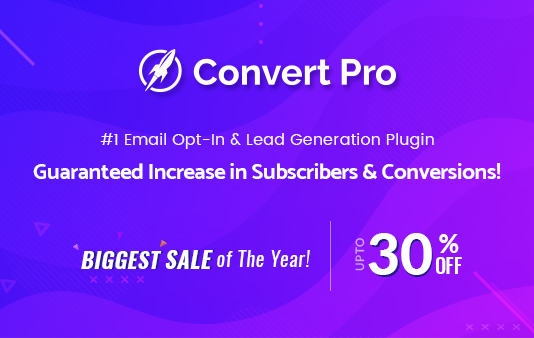 Discounts: 30% off on Conver Pro! Validity: 20th November 2018 to 28th November 2018. 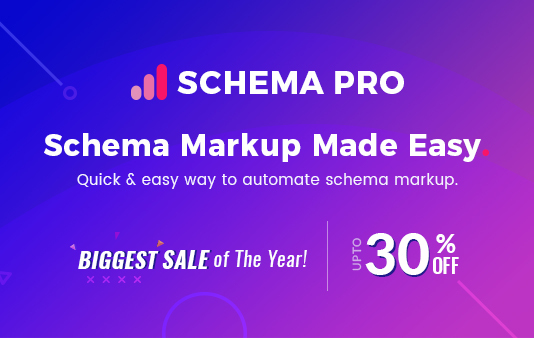 Discounts: 30% off on Schema Pro! 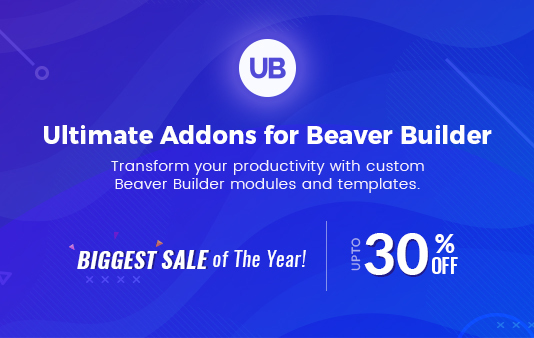 Discounts: 30% off on Ultimate Addons for Beaver Builder! BlogVault is the most reliable WordPress backup, staging, migration & security solution trusted by over 300,000+ websites. Just follow the link below and avail the discount! MalCare is a first fully automatic WordPress malware scanning and cleaning plugin developed from grounds up, after analyzing more than 240,000 websites over the course of 2.5 years. Just follow the link below and avail the discount! 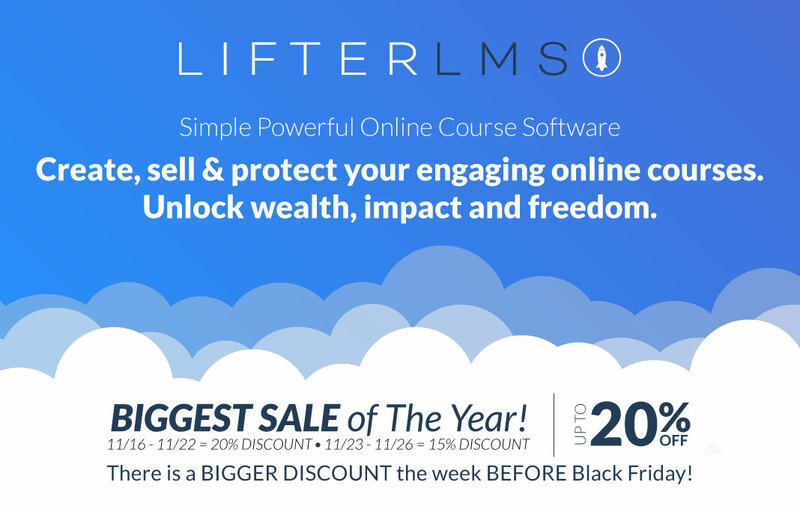 ProfilePress is used for building user profiles and custom user registration, login, password reset forms and edit profile forms with additional user management features.. Get 25% off ProfilePress from November 23rd to November 27th 2018.